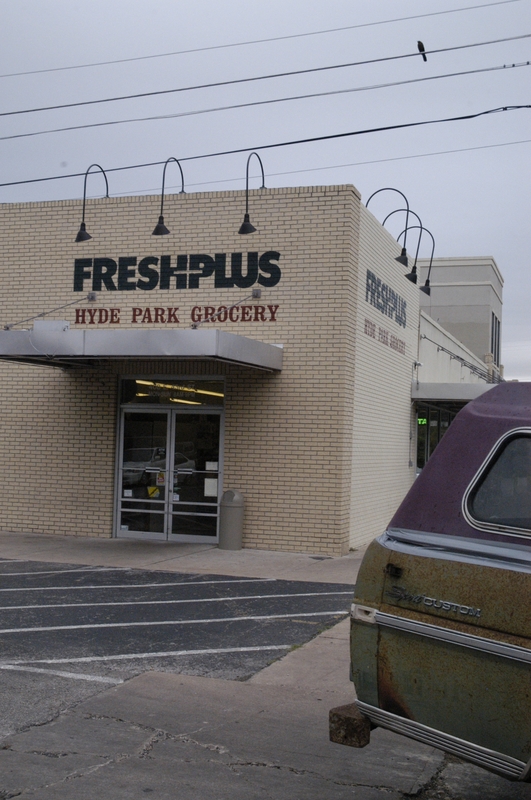 The Austin Map Project: View picture "Fresh Plus"
If you haven't been to Hyde Park's grocery store, you should visit. You'll be pleasantly refreshed. Is that the store right across the street from Quack's?